Home / Duterte News / Politics / Gordon, the new Senate Committee on Justice chairman! Gordon, the new Senate Committee on Justice chairman! 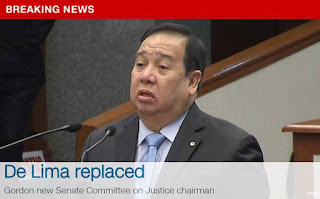 Metro Manila (CNN Philippines) - Senator Richard Gordon on Monday was elected new chairman of the Senate Committee on Justice. 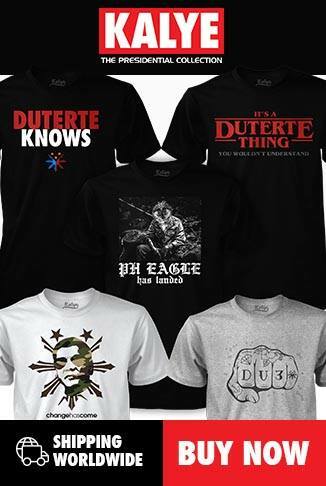 He replaced Sen. Leila De Lima, who chaired the hearings for the alleged extra judicial killings.